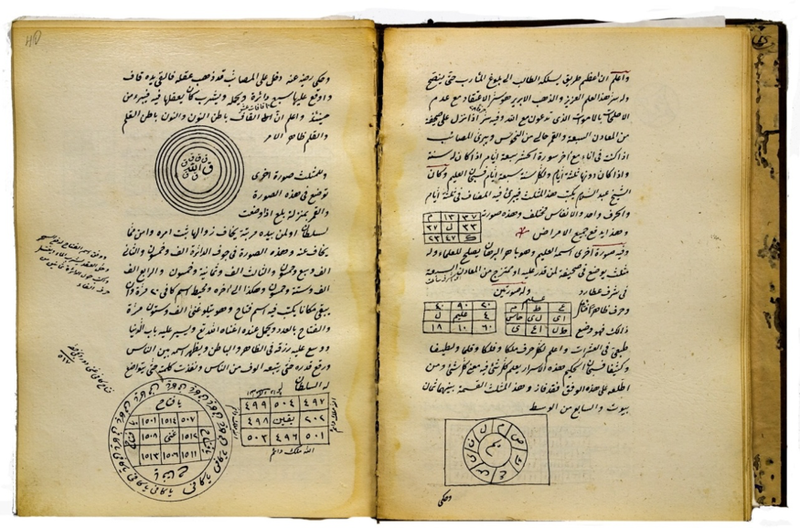 The Oriental Collection contains 262 manuscripts and printed books and 92 inventoried documents, mostly berat patents of office and ferman decrees. The majority of the manuscripts are religious in character, such as treatises on various Islamic teachings. There are also dictionaries, lexicographic works, collections and compilations of poems, collections of laws, works on folk medicine, medical handbooks, collections of talismans (talismanic inscriptions) for spells and healing, treatises on how to divide an inheritance, collections of fatwas, calendars, historical treatises on Mecca and Medina, a history of Turkey (1166–1188), collections of forms of court documents, teachings, instructions for learning Arabic and Persian, letters, receipts, and astronomical and astrological texts. They were written in Turkish, Persian and Arabic between the 15th and 20th centuries. The inventory of the Collection has been entered in a single volume.